This month Firefly is looking to the water. Located on Ireland’s north west coast Firefly, like the people of this region, is inspired by the Atlantic Ocean. Surf culture has, in recent decades, exploded in Sligo, further strengthening the connection between the people and the ocean. Camp Surf Social Good is the brain child of local surfer, researcher, change maker [amongst other things] Easkey Britton and takes place between October 13th and 16th in Ericeira, Portugal. The event is ‘a gathering of 18 leaders, founders and wave makers from around the world.’, with the tagline where social innovation & creativity meet the sea. 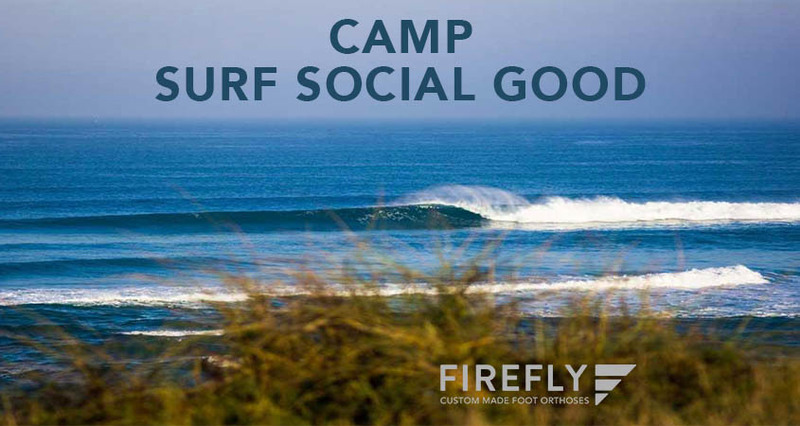 Firefly is sponsoring a section of the gathering; The Surf Social Good Scholar. The recipient of the award this year is Iranian snowboard and surf pioneer, Mona Seraji. At age 15, Mona’s skis slipped off her car roof and broke. Mona replaced them with a snowboard. Soon after she blazed a new trail for Iranian women in the sport. In February 2016, Mona made history as the first Middle Eastern person, male or female, to compete in the Free Ride World Qualifier in Switzerland. Her days as a competitor are winding down, but she plans to empower the next generation. 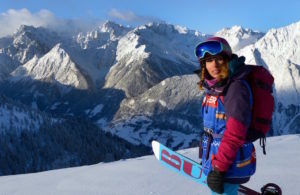 She has qualified as an international snowboard instructor, children’s instructor and coach. Her goal is to coach the first female competitor for the 2024 Olympics. In 2014 she co-created the grassroots surf community @wesurfiniran in 2014. Mona is also a graphic designer and PR manager of the Redline Team in Tehran. Earlier this year Mona was selected as one of 50 people from around the world that have shown real courage and inspiration, for BBC Outlook Inspirations. You can follow Martin’s trip to Surf Social Good in Portugal here and across our twitter feed @FireflyOrthoses. Hopefully we’ll get some footage of Martin on a surf board! Now that would be interesting. This short video from NBC News tells a little more about Mona’s story.